We have got some great questions for buyers. If you are thinking of taking the plunge into homeownership, you are probably getting plenty of advice. Advice both wanted and not wanted. Your family and friends are well meaning, but they may not be aware of the current conditions of the market in your desired area. Purchasing your home is a huge commitment and large financial investment. Make sure that you have a professional on your side to help navigate the purchasing process. Ask yourself the following three questions to help determine if now is a good time to buy for you. #1 - Why do you want to buy a home now. A good place to raise children in a good school district. A place where everyone will feel safe. More space for you and your growing family. More control of the space you are in. #2 - Where are home values headed? 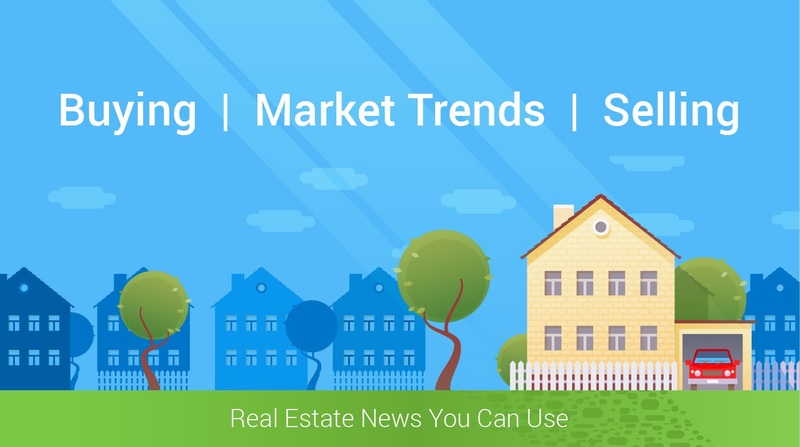 The National Association of Realtors issued on their Existing Home Sales Report some good news. It appears that the median prices for home sales in December show an increase of approximately 4% from last year. If we look at the numbers year after year, CoreLogic forecasts a rise by 4.7% That means that a house costing 250,000 today will cost you an additional 11,750 if you wait until next year. #3 - Where are mortgage rates headed? The Mortgage Bankers Association, The National Association of Realtors, and Fannie Mae all believe that mortgage rates will be going up over the next twelve months. Below is an illustration provided by Keeping Current Matters for your easy review.